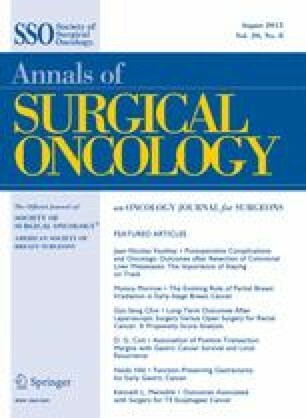 In 492 patients with thin melanoma, sentinel node was positive for metastatic melanoma in 24 (4.9 %) patients. No sentinel node positivity was detected in patients with primary tumor thickness <0.3 mm. Mitotic rate was the only factor significantly associated with sentinel node positivity (p = 0.0001). Five-year OS was 81 % for patients with positive sentinel node and 93 % for negative sentinel node (p = 0.001). In 298 patients with thick melanoma, 39 % of patients had positive sentinel lymph nodes (median Breslow thickness 5 mm). In patients with positive sentinel node, 93 % had mitotic rate >1/mm2. 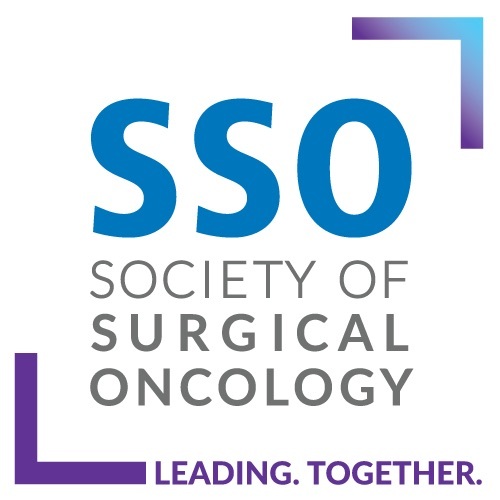 Five-year OS was 49 % for patients with positive sentinel lymph nodes and 56 % for patients with negative sentinel nodes (p = 0.005).